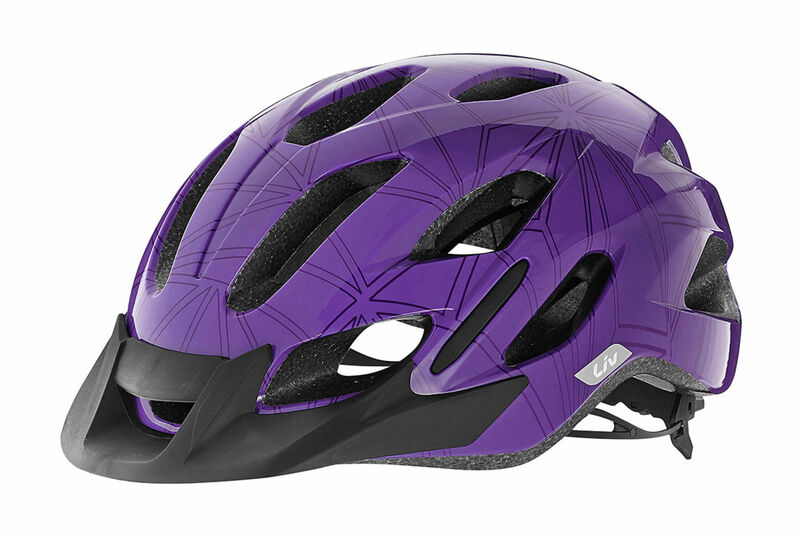 Packed with features to keep young riders comfortable and safe. 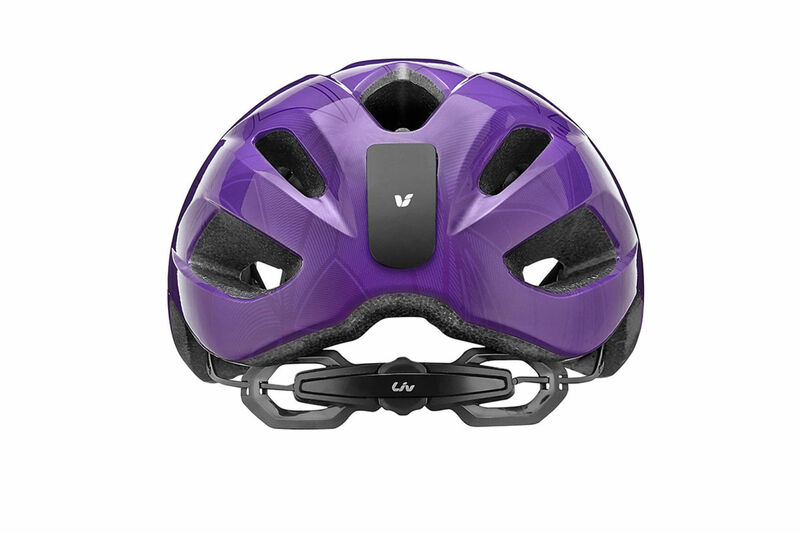 The AirFlow Ventilation System provides cooling airflow, an in-moulded polycarbonate shell gives protection and an integrated magnetic light mount allows you to add a rear light for increased visibility. 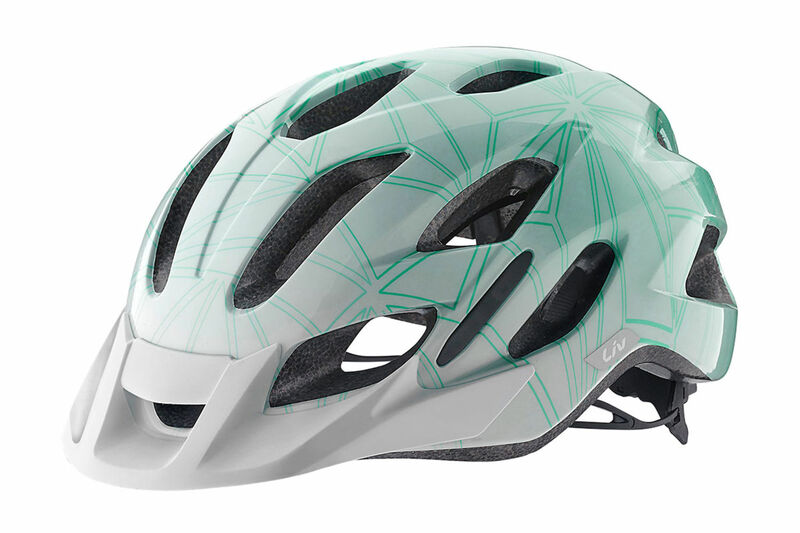 A snazzy exterior design will leave you with compliments on more than just your riding style. 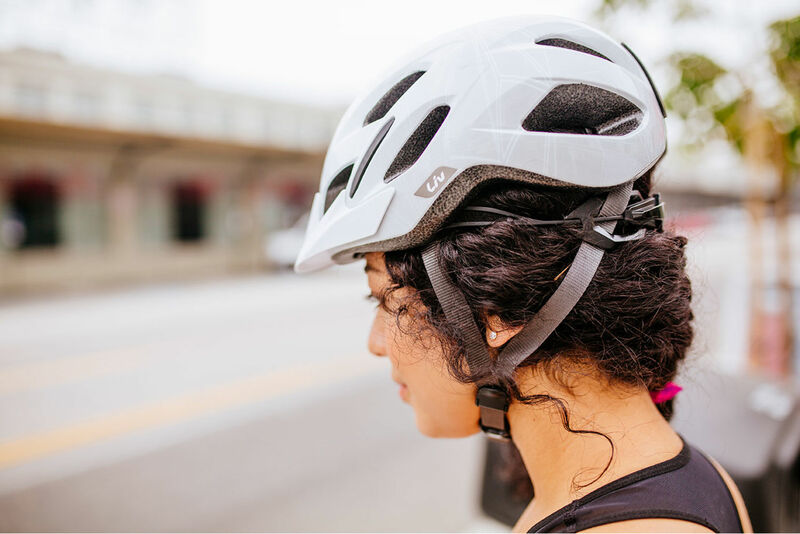 Dent-resistance will give you peace of mind when you’re stashing, stowing and journeying with your helmet. 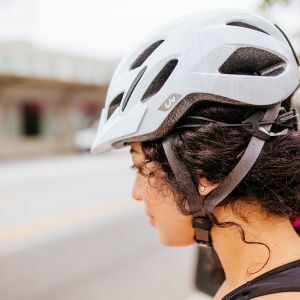 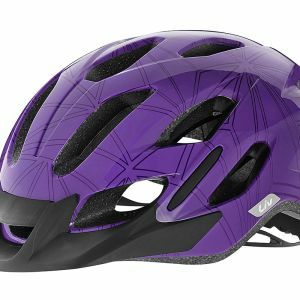 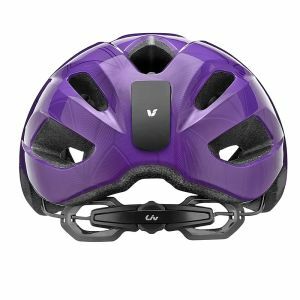 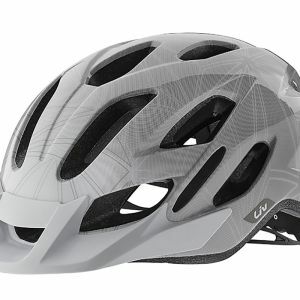 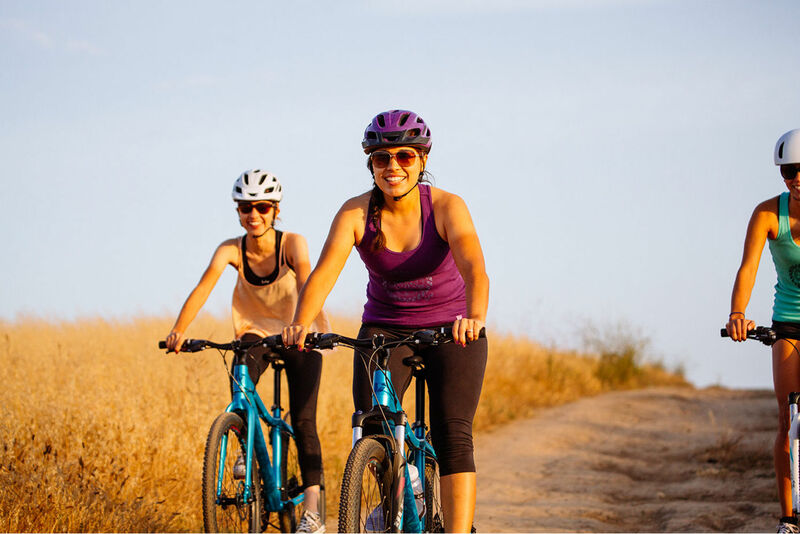 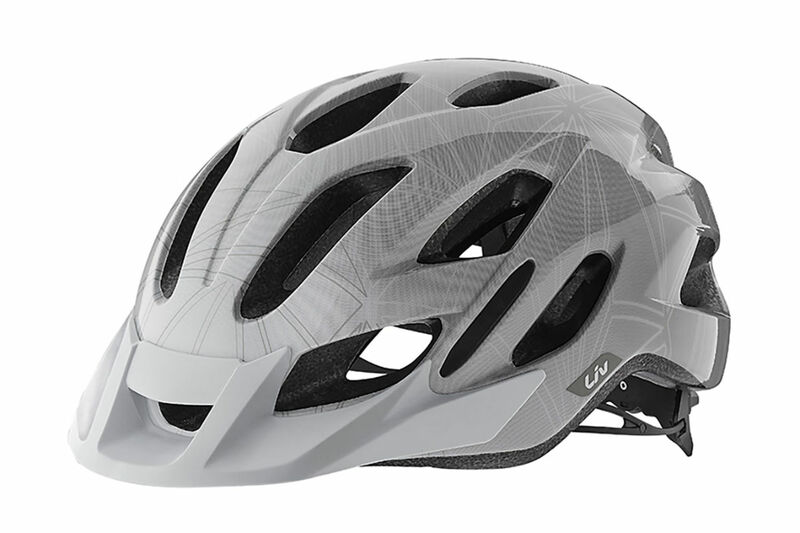 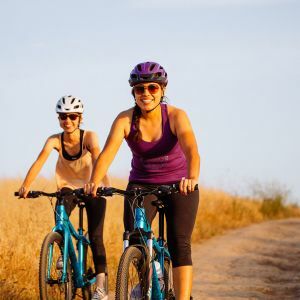 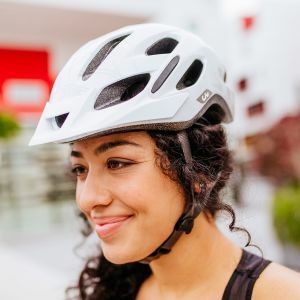 You get the option to switch out the removable visor for your favorite cycling cap, or snap it back in place for riding in bright sun or rain.The ultra-safe and durable in-mold shell is now designed with a deeper rear profile for additional protection at the back of the head. 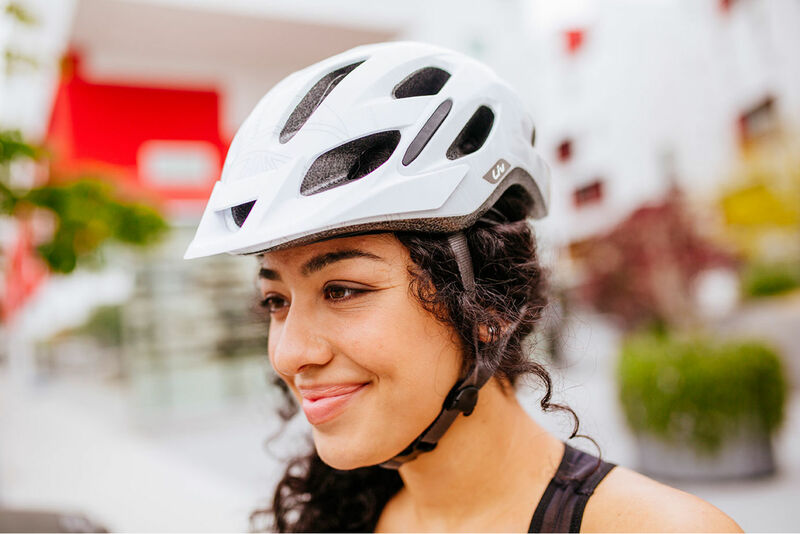 Snap-on removable visor can be added for additional coverage from the sun's rays or removed for a sleek look. 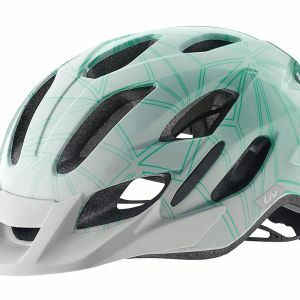 Large vents bring in cooling air to circulate over and around the head to regulate temperature.